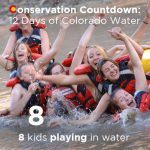 In a television interview last week, Colorado Water Board boss James Eklund emphasized how important recreation is to Colorado. 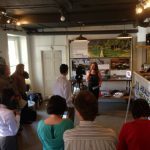 His comments came following a press conference during which local business owners discussed the importance of healthy rivers and conservation. 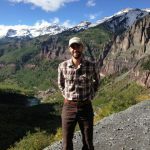 Eklund and the Colorado Water Conservation Board are charged with getting public comments and then putting together a state water plan. 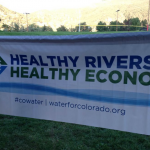 Can State Water Plan Sustain Colorado Recreation Economy?